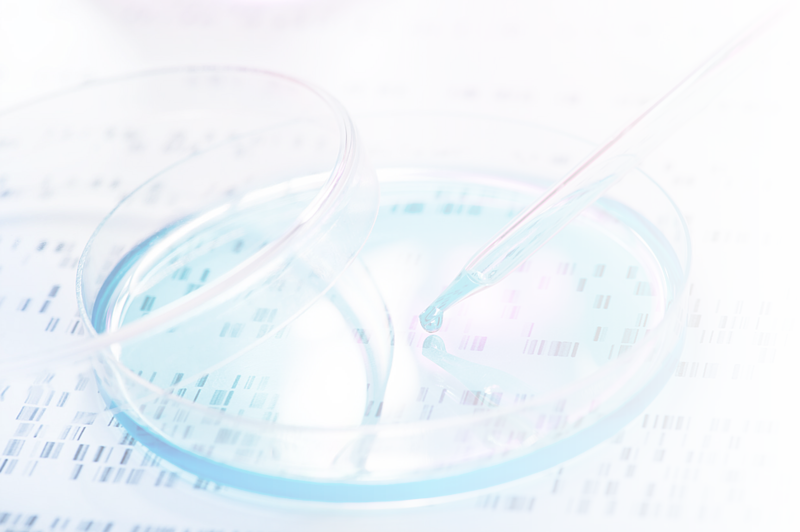 LifeLabs Genetics is at the forefront of genetic testing and personalized medicine. We help you to develop strategic software applications, integrations, websites and cloud solutions with an emphasis on a seamless user experience. Transform your ideas and requirements into projects that will streamline your operations so you can interact with and attract more customers. Why should we work with Convergine? Do you offer online marketing services? What technology solutions do you offer? Do you offer standalone UX and UI services? What is digital transformation in business? What is UX design and how does it help my company? We have over 30 years combined experience in helping companies deliver on their digital business objectives. This extensive experience means that we understand many of the challenges faced by businesses working to develop and enhance their online presence. When you work with us, it’s a partnership. You will find us responsive and responsible, transparent and always ready to listen. Our highly knowledgable team is always up-to-date on the latest design, development and technology innovations so that we can be sure that we are offering you the most suitable solutions for your needs. Email campaigns, social media, display advertising and search engine optimization are all important parts of your business’s online marketing strategy. While we don’t offer online marketing services, we can refer you to one of our trusted partners to help you deliver your digital marketing objectives. We carefully consider your business needs and project requirements in order to determine which technologies are best suited to your situation. It’s important to us that the systems we put in place for you are sustainable and are going to work for your business in the long term. We’re very happy to discuss our potential options with you and your in-house IT team if necessary. We’ve worked with many in-house teams to provide advice and guidance on user experience research and user interface design. We tailor our approach to your company’s specific needs and support your staff at this critical point in the development process. Digital transformation is the conversion of manual operational and administrative processes into semi or fully automated methods using technology. The savings generated, both financial and in terms of staff resources, can then be reinvested in the growth of your business. We all want our customers’ experience with our business online to be positive. UX or user experience is the understanding of how a person feels when they interact with a system, in this case your website. It’s important because it helps you to understand your audience and what they need from your business and online presence. The UX design process is a way of validating choices through research and testing with actual users before committing to building them in real life. This means that potential problems can be identified early, costly changes are avoided and the final website truly delivers on the goals of the project. How does web integration help my business? Do you still ask your customers to complete paper forms? Do you still accept purchase orders or reservations by fax? These days people expect to be able to do business with you online and a website that can streamline many of these processes is essential to your company’s continued growth. What is Convergine’s process for building a website? Our extensive experience means that we have developed a process that we know delivers the best results. We collaborate with you and keep you informed every step of the way, from our initial meeting through to the launch of your new website. Our designers and developers work together to ensure that the creative and technical elements of all projects are integrated and make sense for your business needs. Have more question? Let’s Talk! What makes this website convenient, engaging and customer friendly? potential entrepreneurs looking for opportunities to start and grow the business in Toronto. Successful branding implementation developed by Cossette resulted in a sharp, contemporary, highly interactive and content driven website.